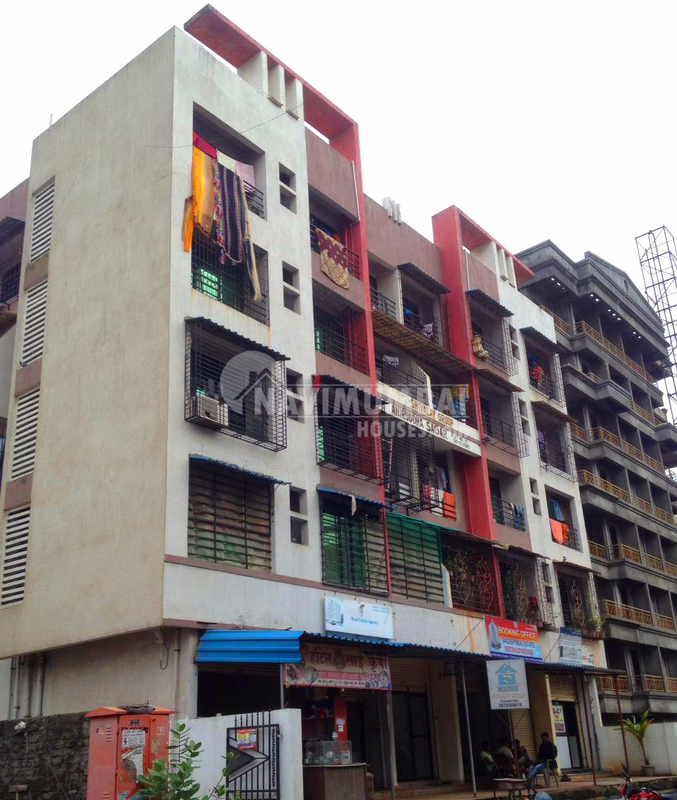 Spacious 1bhk flat for sale in ulwe.Building has 4 total floors and property is located on 4th floor. Its a new construction . It has spacious 1 bedroom and 1 bathroom. It is newly constructed.